Peacebuilding Career Talk Planned, North Hennepin Community College, Brooklyn Park, MN, 4/11, 9 – 11 a.m. 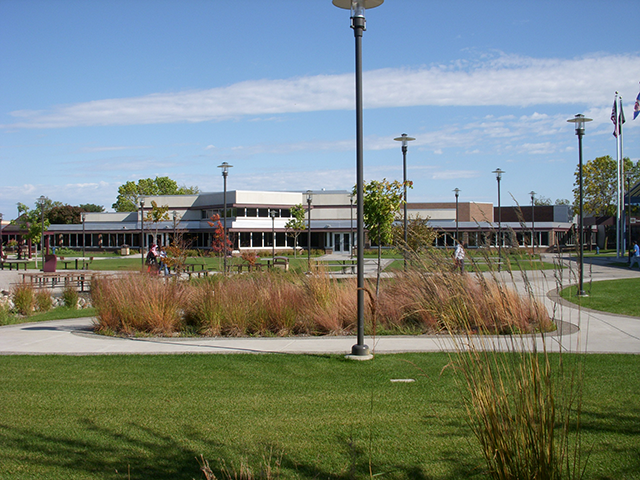 I will be visiting North Hennepin Community College in Brooklyn Park, MN on Tuesday, April 11, speaking from 9-11 a.m. in the Center for Business and Technology Grand Hall (as well as St. Cloud State University on 4/10, and Winona State University on 4/11). I will hold a workshop with students on career awareness and peacebuilding. My visit is sponsored by the Minnesota State Education for Global Learning Consortium. For more information my visit to NHCC, click the link below. I have also posted information about my visits to Winona State and St. Cloud State.